Jake and Valerie met while attending University of Minnesota Duluth. After graduation the couple got married in the very spot where they had met three years earlier, with a view of Lake Superior as their backdrop. 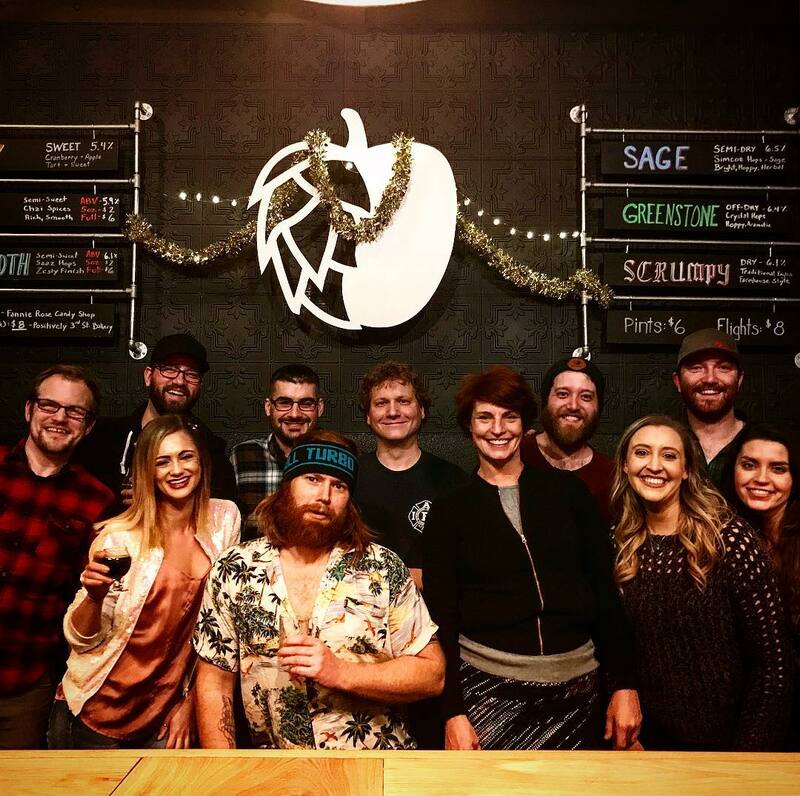 Wanting to see more of the world, they moved first to Minneapolis, then to the North Shore of Boston, where they started producing cider with the team at Far From the Tree Cider in Salem, MA. One night while sitting at the Far From the Tree taproom bar, a thought occurred to both Valerie and Jake at the same moment: “Why isn’t someone making cider in Duluth?” Over time that thought evolved into a dream of moving home and starting Duluth’s first cidery. 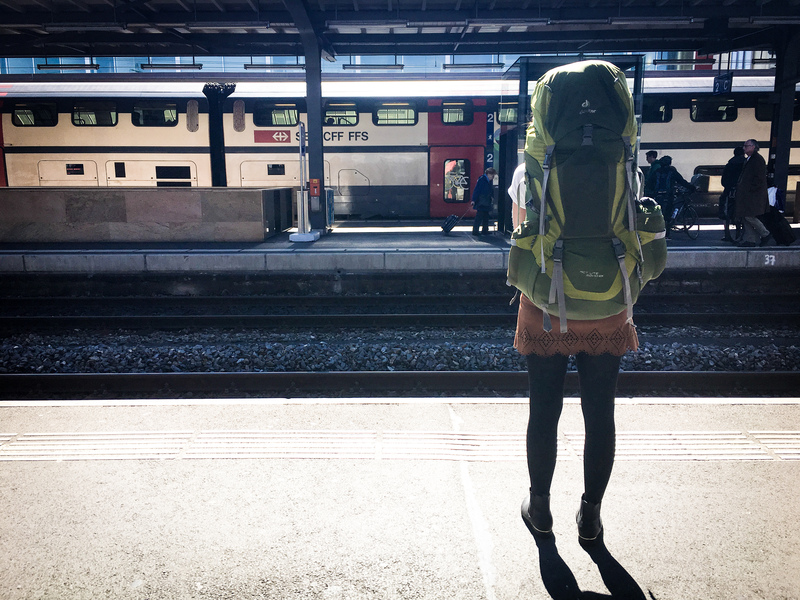 First, though, the couple wanted to learn more from some of the best cider and winemakers in the world, so they set off on a backpacking journey through France, Switzerland and Italy where they studied under various 5th and 6th generation cider and winemakers. 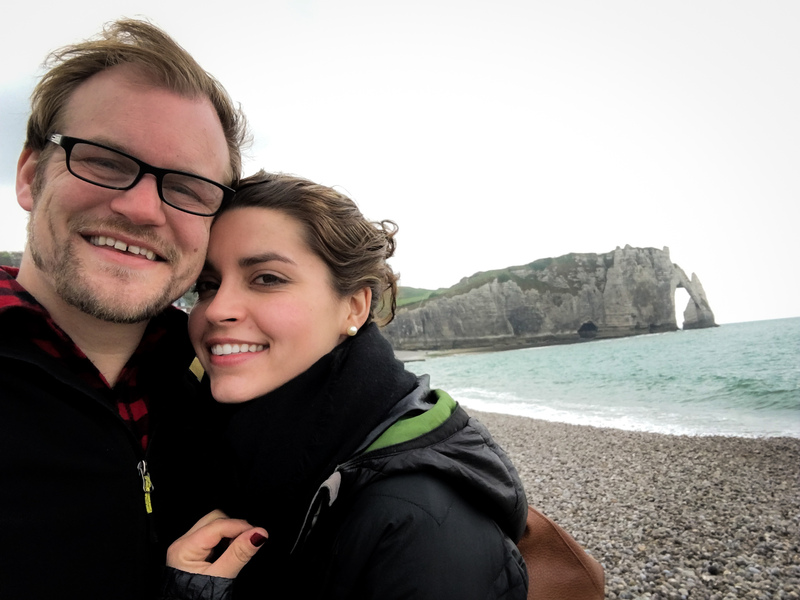 While in Normandy, Jake and Valerie noticed that every region had a deep sense of pride in their own regional style. The couple wanted Minnesotans to enjoy this same sense of pride in their own cider, which is why Duluth Cider is made entirely from Minnesota apples. A product from Duluth’s own back yard. 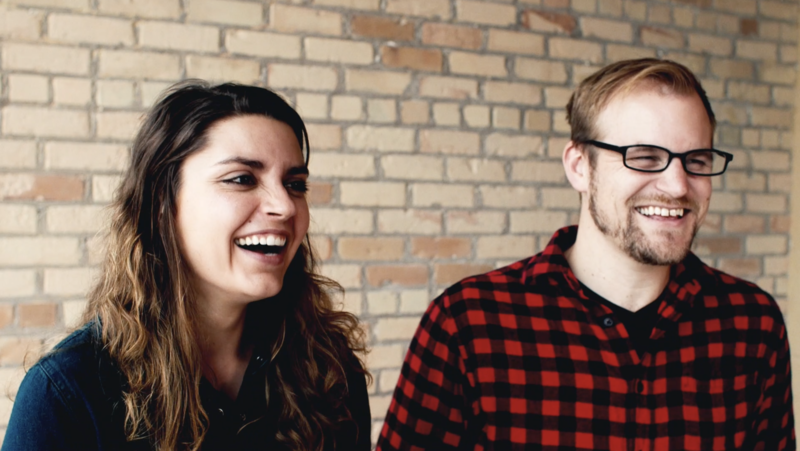 In July 2017 Valerie and Jake moved home to Duluth and began restoration on the 100-year-old building that would become the Duluth Cider taproom and production facility. (Learn more about the building’s history.) At the same time they also started building a talented team of hard working Duluthians who are now the cidermakers and cider lovers that make Duluth Cider what it is today. After 3 and a half years of planning, preparation and building, the couple celebrated with their team, friends, family and neighbors as they unlocked the taproom doors and poured the first drop of Duluth Cider in 2018.